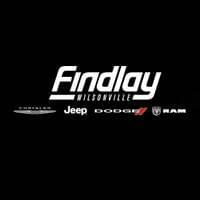 Giving back to the community and supporting worthy efforts is a core value of Findlay Chrysler Jeep Dodge Ram. 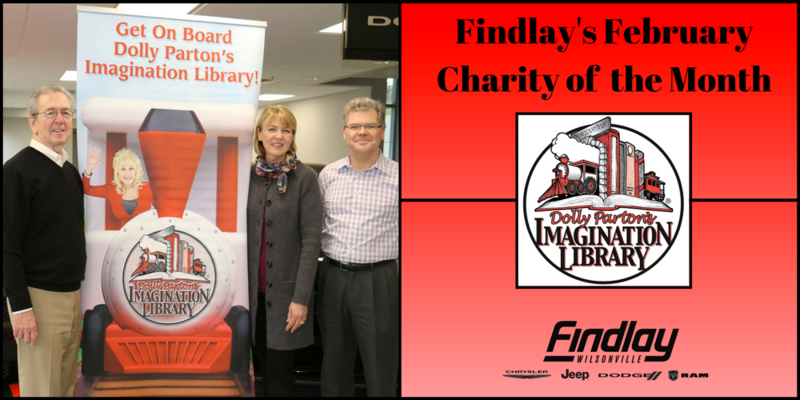 Charity of the Month is a fundraising program where each month Findlay of Wilsonville features one local charitable organization that is making a difference in our community. This program rewards non-profit groups with a monetary donation during the selected charity’s dedicated month.